Best video poker sites for Canadians. Big Payouts here! Developed in Las Vegas in the ‘70’s video poker has become one of the best game migrations from ‘bricks and mortar’ casinos to online casinos. 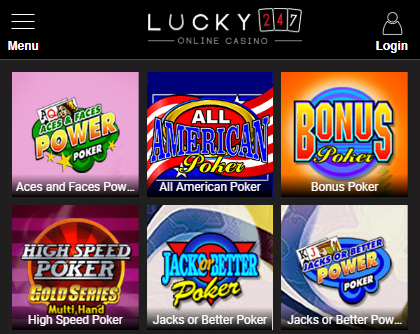 Fun, easy to pick up, combining the best of slots and table poker online video poker is now offered in multiple variations. Learn the various winning poker hands and odds and you can quickly reduce the house edge in your favour. 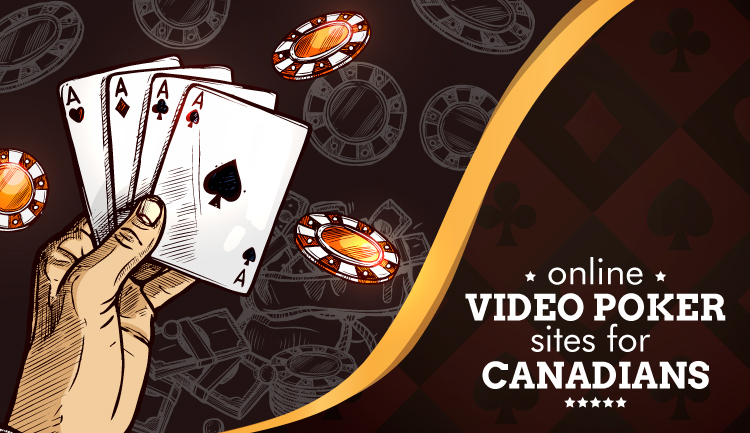 If you’re new to the game read our video poker playing guide, alternatively see our list of the best online video pokers sites for Canadians in the table below and start playing. How do we recommend our video poker casinos? 1) Game selection: All of our recommended video poker casinos offer a wide selection of video poker games. 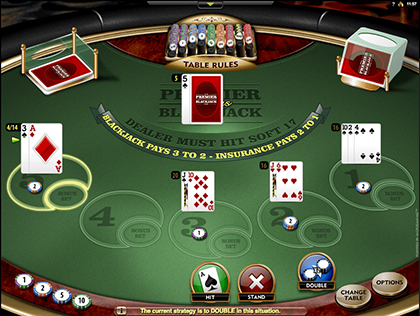 As well as the main versions including Jacks or Better, Deuces Wild and Double Bonus they offer more unusual versions such as Louisiana Double poker and All American poker – Lucky247 casino one of our recommended sites, for example, offer 20 different types of the game, whilst Spin Palace offers a staggering 56 different types! 2) Welcome Bonus: Because knowledge of hand odds can reduce the house edge Video poker generally has a low % wagering contribution to a casino’s welcome bonus. Still, we’ve found and selected for you those casinos with the best video poker bonus wagering % contribution. The % contributions aren’t as high as it is when you play casino slots, but if you like video poker and are determined to play the game to ‘clear’ the welcome bonus these are the sites to play at. 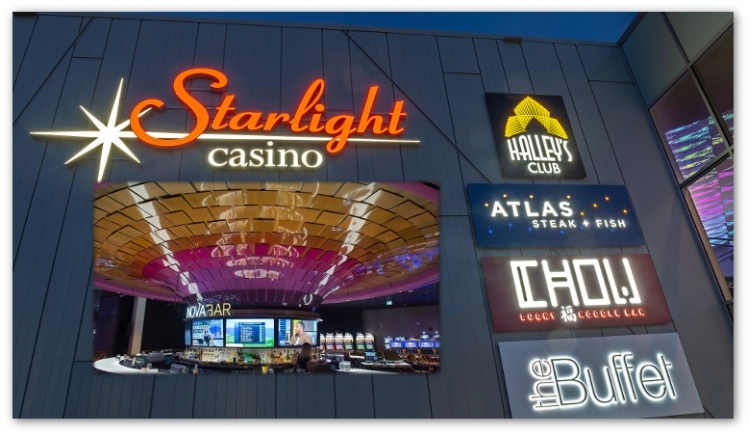 3) Easy withdraw and payout for Canadians: We make sure all casinos listed on this website have a variety of quick and easy ways for depositing and withdrawal. We make sure these online casinos have proved to be prompt on paying out to winning players. 4) Regulation and safety: We make sure casinos appearing on this website are legal and regulated by a leading gaming authority. What are the different types of video poker? Jacks or Better: Jacks or better is the most popular or well-known video poker, it pays out a hand with two jacks or better thus its name. After you’re dealt your 5 cards you need to determine your hand and decide which of your cards to keep and which to discard and draw again on. Aces and 8’s: Quite similar to Jack or better, but you get paid whether you have 2 aces, 2 8’s or 2 7’s. Double Bonus: Full bonus on 4 of kind of 3’s or 4’s, and half of that on a 4 of a kind of deuces. Double Double Bonus: 4 of a kind of aces, with 2, 3 or 4 as a kicker pays half of a royal flush. Deuces Wild: In deuces wild ‘twos’ act as a wildcard meaning you can substitute them for any other card in order to improve your hand. Deuces Wild Bonus: Same as Deuces Wild besides an additional pay on 4 deuces with an ace kicker. Jokers Wild: In jokers wild you can substitute the one joker in the pack for another card to improve your hand. How do I start to play video poker? 4) Choose your hand – determine which cards to keep/hold and which cards to return, the strength of your hand will depend upon the specific video poker variation you’re playing. Click on those cards you wish to keep. 5) Select draw to get new cards on those which you discarded before. 2) Study the payout table: Each variant of video poker has its own hand pay-outs which you can view on the game’s pay-table. Check the payout table before you play so you know what the payouts are for each hand and you can determine the value of that specific video poker vis a vis others that the casino offers. 3) Double up option: Some video poker sites offer a double up option where you can double any winnings, but where you can also lose what you’ve won. Be aware of the added risk with this feature and de-activate this option if it’s a risk you don’t wish to take. 4) Wild cards games: Games such as Deuces wild with wildcard options will reduce the house edge and odds in your favour and the minimum hand to pay out will be higher. Can I play video poker online for free? Yes, as one of the more popular casino games all of our recommended casinos offer free video poker on demo mode. Like blackjack, playing free video poker games is a good way to practice the game and learn the different hands, and once you’re ready you can move over to play for real money.